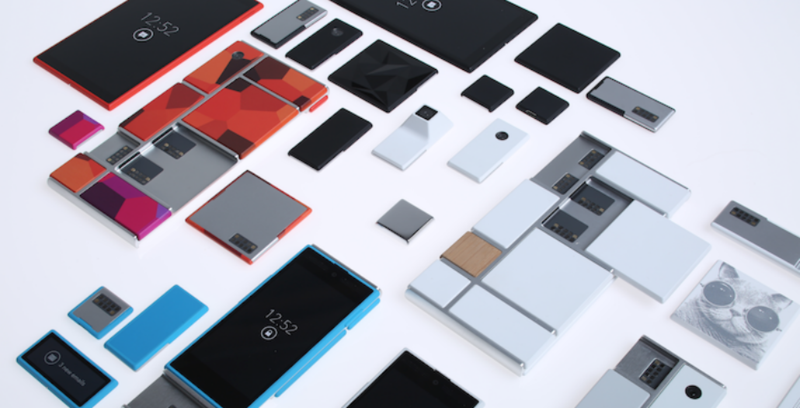 Google announced the dates and locations for the upcoming Project ARA developer conferences, with two main hubs taking place in Mountain View and Singapore, complete with additional satellite events taking place across the globe. The first event will take place in Mountain View on January 14, with satellite events happening simultaneously at Google offices in New York, Buenos Aires, and London. Following that, an event on January 21 will happen in Singapore, with satellite events being held in Bangalore, Tokyo, Taipei, and Shanghai. Each event will feature the exact same material, and most important, attendees will be able to test the latest demo units of the modular device platform. The two events are identical in content, we just wanted to bring the Developers Conference closer to you (in space and time zone). The first event will be on January 14, 2015, with a central site in Mountain View and satellite locations at Google offices in New York City, Buenos Aires, and London. We will then repeat the same agenda for our developer friends in Asia a week later, on January 21, 2015. This second event will be in Singapore, with satellite locations at Google offices in Bangalore, Tokyo, Taipei, and Shanghai. A ticket starts at $200 for the main locations, but satellite events are just $50. Google states that the main focus of this second Module Developers Conference will be the next major release of the Ara Module Developers Kit (MDK) – version 0.20. According to the team, they have been working hard to improve on the platform, with a market pilot planned for 2015.